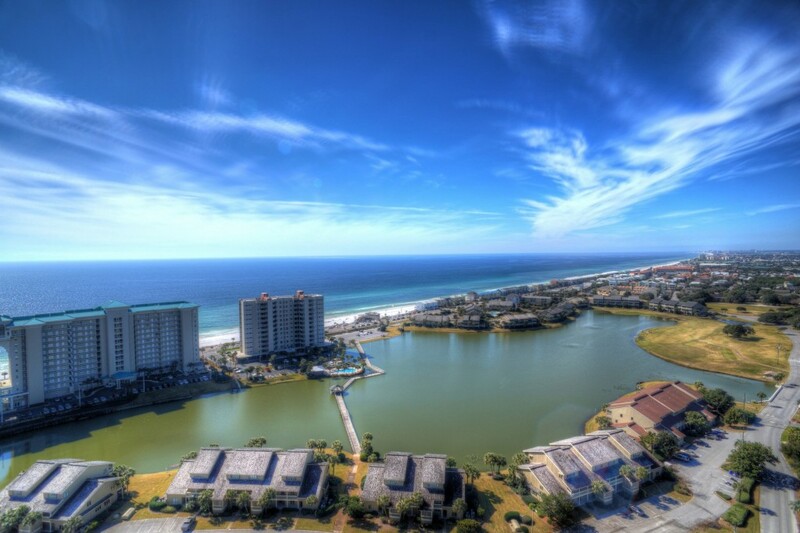 A true Destin, Florida Resort spanning 330 acres along Florida’s beautiful Emerald Coast. Seascape is located in Miramar Beach and has an array of condominiums, villas, and town homes in addition to a 18 hole golf course, 8 lighted tennis courts and 2000 ft of sugary white beaches. Seascape Resort offers an abundance of amenities and recreational activities sure to please every member of the family. After a full day of fun in the sun, be sure to stop by Cabana Café located on the ground floor of Ariel Dunes for a quick bite and refreshing beverages in the bar.